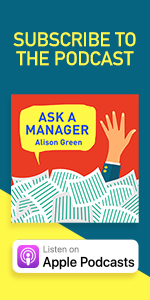 If you’re a manager, be an excellent boss and buy copies of the new Ask a Manager book for your team! Discuss a selection from the book as a group as a professional development activity. Just be a very nice boss and distribute it for people to consult on their own. If you’ve got summer interns coming, give it to them when they start to avoid many awkward intern situations. Give it as a graduation gift to all new grads you know. I bought it for my nephew graduating from college! TARGET! How cool is it to run into your book at Target!? Allison, if its allowed can I get the book for the previous letter writer?? If you think it would help her of course. That’s so kind of you! If you email me, I’ll pass the offer along to her. I just looked on Amazon. 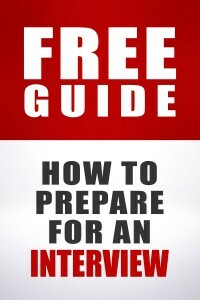 It says that the paperback version is the #1 new release in Communication & Social Skills! The Kindle edition is #9! So happy that people are getting exposed to this book. As soon as I think that I have all the copies I need, I find someone else who could use it. I don’t care if I end up buying 100 copies, it’s money well spent. It can make such a difference in people’s lives. And the Audible version is #10! I did read the first bit at least and I like it a lot. 10/10, would recommend to everyone ever. Will also give a better summary of my thoughts when I get a chance to finish it. 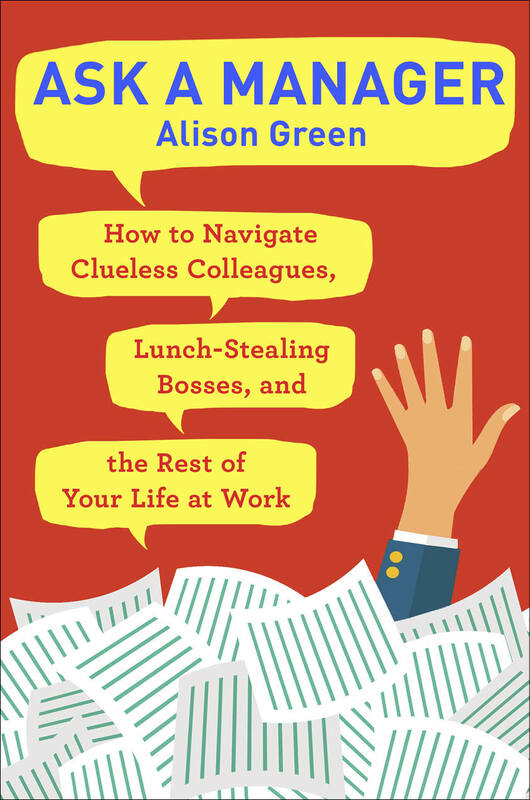 We’re thinking of starting a little workplace library once we move to our new building next month, so what I’ll probably do is donate my copy and buy the Kindle version for myself. I loooove the feel of a real book, but e-reading is just more convenient. Our new Director of HR was visiting our building yesterday, saw me reading it at lunch and asked why I was reading a book “like that”. I told her that because Alison gives the best advice on how to handle work situations. Yesterday afternoon I was called into my direct supervisors office and asked if there was anything I needed to discuss. I said no, why do you ask? He said that the HR lady was concerned I might be having issues at work, haha. I was copying some language from the book for a meeting and my coworker, who reads AAM, saw me reading the book. She noticed what page I was on and laughed as she was having the same issue I was with someone and knew why I was on that page. 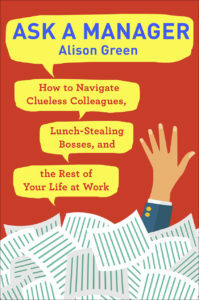 I’m planning to pick up a copy for my intern and my employee too. It’s awesome. Alison, I have been out of town for three weeks so I didn’t have a chance to read through all the comments from when the book first came out. I preordered the book, probably the first day it was on Amazon, and received it last week. I’ve already read (and loved) it all. Is it possible to receive a bookplate or send it to you for signature? My apologies if you’ve already covered this elsewhere. I’ve listened to the audiobook. Great job narrating Alison! For those contemplating what format, if you’re someone who struggles with tone of voice (listening or speaking), get the audiobook. Alison does an amazing job of demonstrating an appropriate tone. That said, I just won a copy from the Goodreads giveaway (OMG! So cool!) and I’m delighted to have the hardcopy as well. Really, you can’t go wrong with any format. Going forward, I’m planning on giving copies of “Ask a Manager” and “Thanks for the Feedback” to all new college grads I want to get a gift for.